Lawyer, Candidate of Juridical Sciences Olga Poiedynok explained to journalist Eduard Solodovnik the peculiarities of the situation with obtaining the second citizenship by the inhabitants of the occupied Crimea on the air of Hayat Radio. “As for the Crimeans, so far this issue has been settled in the current law of Ukraine on "Ensuring the rights and freedoms of citizens and the legal regime in the temporarily occupied territories of Ukraine" of 15.04.2014. Part 4 of Article 5 of the law says that the automatic acquisition of citizenship by the Crimeans is not considered voluntarily, therefore it is not taken into account and does not entail loss of Ukrainian citizenship," Poiedynok stated. 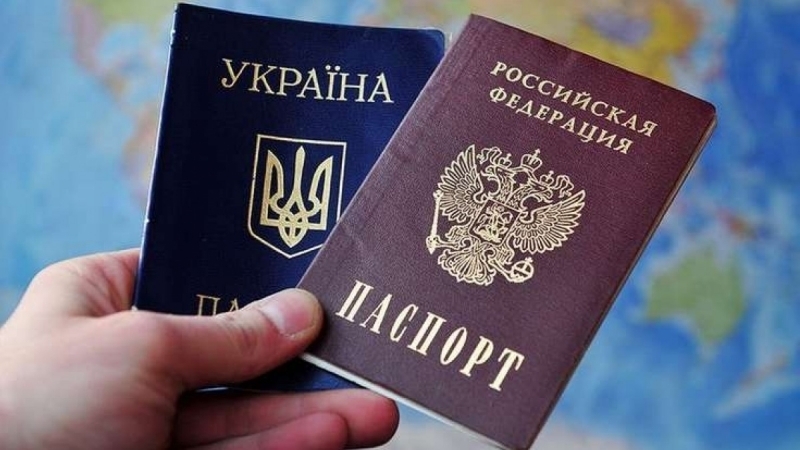 In her opinion, the list of situations of involuntary entry into foreign citizenship is expanded in this way, which is stipulated in Article 19 of the Law of Ukraine "On Citizenship of Ukraine" of 18.01.2001. And, accordingly, this situation does not entail loss of Ukrainian citizenship. Therefore, the lawyer believes that this method of resolving the problem is in fact the only possible in such a situation. The lawyer appealed to the audience who are contemplating the prospect of acquiring citizenship other than Ukrainian. “I appeal to these radio listeners with a recommendation to consider all pros and cons, carefully read the Ukrainian law "On Citizenship of Ukraine" and decide whether they are ready to lose Ukrainian citizenship in case of emergency. That is, one should be prepared to this state of affairs in accordance with the current legislation,” Poiedynok stressed. She also noted that for today the probability of losing citizenship of Ukraine has been articulated in national legal texts. Although in practice this probability is quite low, especially if you are not a public person, but still it exists, the lawyer says. Earlier, Poiedynok said that it is necessary to increase the attractiveness of Ukrainian citizenship.